I had just come from a session and had my camera, I need to make more of an effort to take photos that mean something to me... I am always snapping picture's of the boys, I love that but I want to remember the people that are important as well... 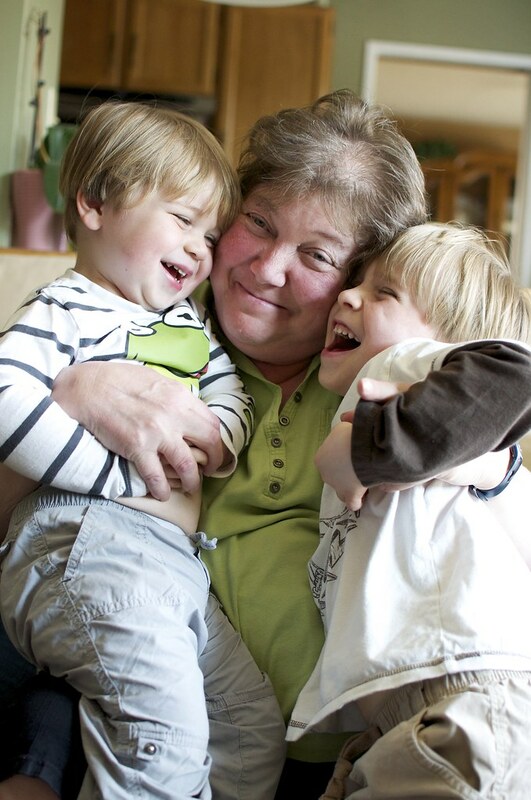 Here is my Mom with the boys... they love you Gamma..